Rita Ora has released her sophomore studio collection online. “Phoenix” – featuring singles “Your Song,” “Anywhere,” “Girls” and “Let You Love Me” – is now available via all digital streaming outlets. On the highly-anticipated project, Ora has worked with songwriters including Ed Sheeran, Ali Tamposi, Georgia Ku, Lotus IV, Ilsey Juber, Emily Warren, Brian Lee, Noonie Bao, Julia Michaels, and Justin Tranter. Among the producers who contributed to the album are StarGate, Jimmy Napes, Andrew Watt, Digital Farm Animals, Julian Bunetta, Louis Bell, Ben Billions, John Ryan, Sam Romans, Fred Gibson, Sir Nolan, Jonny Coffer, Ali Payami, Benny Blanco, Cashmere Cat, Steve Mac, and Rudimental. Rita Ora has delivered her new promotional single online. “Cashmere” is now available via iTunes, Apple Music, Amazon, Google Play, Tidal and all other digital streaming platforms. As mentioned in earlier posts, Ora’s upcoming sophomore album “Phoenix” will arrive on Novmber 26th via Warner Music Group / Atlantic Records UK. The highly-anticipated project delivers further contributions from Steve Mac, Ed Sheeran, Noonie Bao, Sam Romans, Jimmy Napes, Louis Bell, Digital Farm Animals, Jonny Coffer, Ilsey Juber, Sir Nolan, and Ben Billions. Stream the audio clip for “Cashmere” below. Rita Ora has confirmed the details for her upcoming sophomore album. The British singer/songwriter christened her second studio collection “Phoenix” and will release it on November 23 via Atlantic Records UK. On the follow-up to 2012’s “Ora,” Rita has also collaborated with songwriters/producers including Invisible Men, Ali Tamposi, Brian Lee, Andrew Watt, Sir Nolan, Digital Farm Animals, Jonny Coffer, Louis Bell, Steve Mac, Ed Sheeran, Ben Billions, Jimmy Napes, Sam Romans, and Rudimental. Watch the music video for “Girls” below. 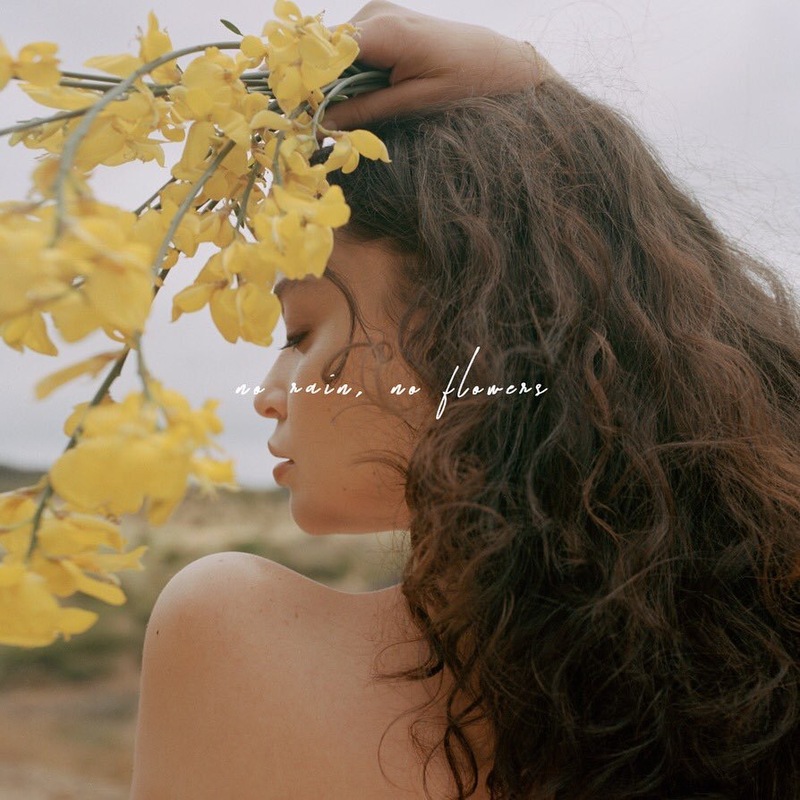 Sabrina Claudio has released her new project online. “No Rain, No Flowers” is now available via iTunes, Apple Music, Amazon, Google Play, Tidal and all other digital streaming platforms. On the production front, Claudio has teamed up with regular collaborator Sad Money as well as Nolan “Sir Nolan” Lambroza, Chris Loco, Kaveh Rastegar, and AFTERHRS (aka Ian Franzino and Andrew Haas). Stream “No Rain, No Flowers” below. Scheduled to arrive on May 11 via all other digital streaming outlets; “Girls” was written by Ali Tamposi (Beyonce, Demi Lovato), Brian Lee (Camila Cabello, Selena Gomez), Andrew Watt (Post Malone, Justin Bieber) and Jonny Coffer (Emeli Sande, Rag’n’Bone Man). As mentioned in earlier posts, Ora’s sophomore album – featuring previous singles “Anywhere,” “This Song” and “Proud” – is scheduled to arrive later this year via Warner Music Group / Atlantic Records UK. The still-untitled collection reportedly yields from songwriting contributions from Jason Boyd, Eyelar, Gabrielle Nowee, Sam Romans, Chelcee Grimes, Diana Gordon, Max McElligott, Ammar Malik, and Justin Tranter. On the production front, Ora has worked with Stargate, Jason Evigan, King Henry, Mike Dean, Jake Gosling, Emile Haynie, Digital Farm Animals, Jimmy Napes, Leon Thomas, Freedo, Nolan Lambroza, Steve Mac, and Ritual. Stream the audio clip for “Proud” below. 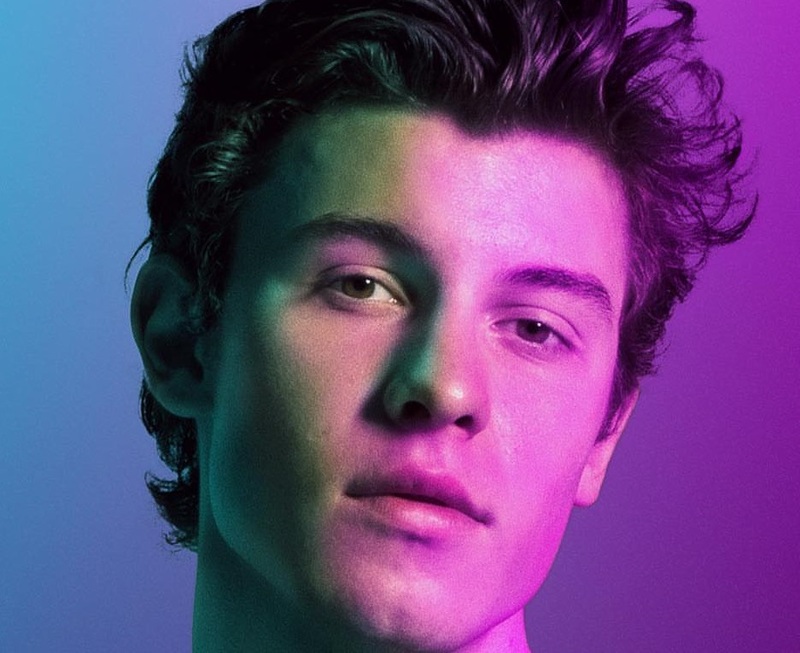 Shawn Mendes has delivered his new promotional single online. “Youth” – featuring fellow recording artist Khalid – is now available via iTunes and all other digital streaming platforms. Produced by Joel Little; “Youth” was also co-written by Mendes alongside Teddy Geiger, Geoffrey Warburton, Scott Harris and Nolan Lambroza. As mentioned in earlier posts, Mendes is scheduled to release his third album – featuring previous promotional singles “In My Blood” and “Lost in Japan” – on May 24 via Universal Music Group / Island Records. The self-titled collection yields additional productions and songwriting contributions from Julia Michaels, Ed Sheeran, Louis Bell, Frank Dukes, Amy Allen, John Mayer, Ryan Tedder, and Zach Skelton. Stream the audio clip for “Youth” below. 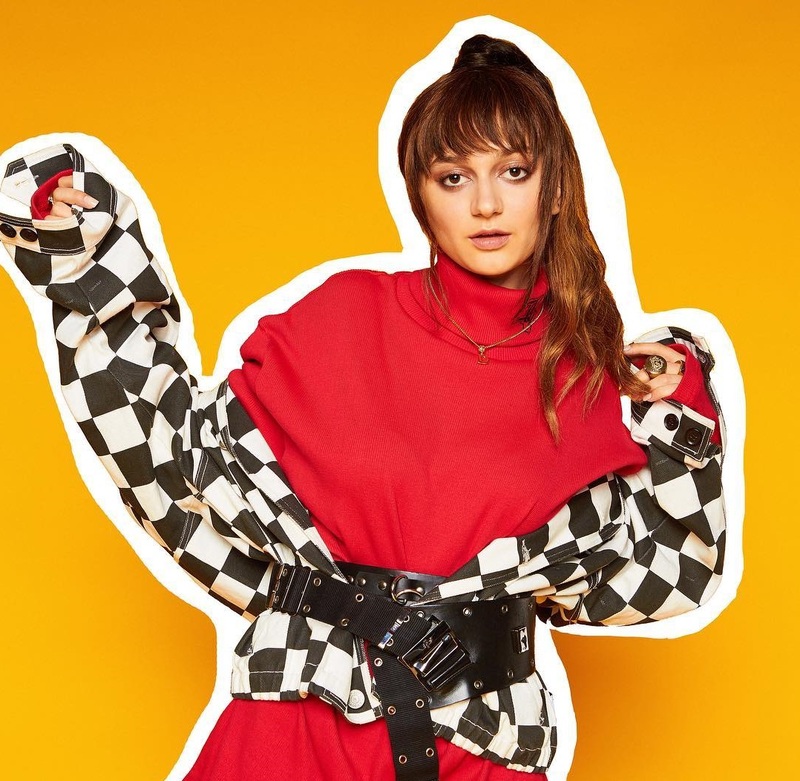 The track was written by Daya alongside Michael Pollack (Kelly Clarkson, Alex Aiono), Ari “Lauv” Leff (Demi Lovato, Charli XCX) and Uzoechi “MNEK” Emenike (Dua Lipa, Zara Larsson). Daya’s current promotional single “New” – which was co-written by Brett “Leland” McLaughlin and James Newman alongside the song’s producers Sir Nolan and Stargate – is now available via iTunes, Apple Music, Amazon, Google Play, Tidal and all other digital streaming platforms. Her yet-to-be-titled second album and follow-up to 2016’s “Sit Still, Look Pretty” – featuring further contributions from Sean Douglas, Jesse Saint John, Sasha Sloan, Chloe Angelides, Simon Wilcox, Deputy, Toby Gad, and Lukas “Lulou” Loules – is scheduled to arrive later this year via Interscope Records. Stream the audio clip for “New” below.